How do I trade up collectibles? What types of power ups are available? What is the JACKPOT ? 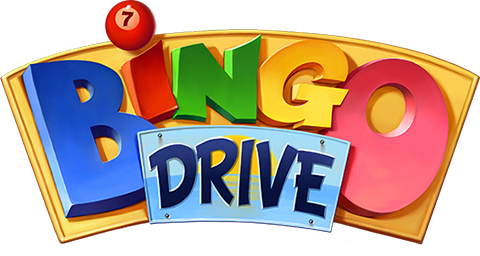 Another great feature Bingo Drive offers its players is the collectibles trade up! When you have collected single items several times, you can trade them up to help you complete the collection. In order to trade up a collectible item, you need to have at least 4 of a of a kind of one collectible item. The order in which you can trade is shown between the collectible items in the collection card. Please note that the last three collectibles in every continent are won in the street, traded up to or are gifted from friends. How do I get the Man on the Moon ?